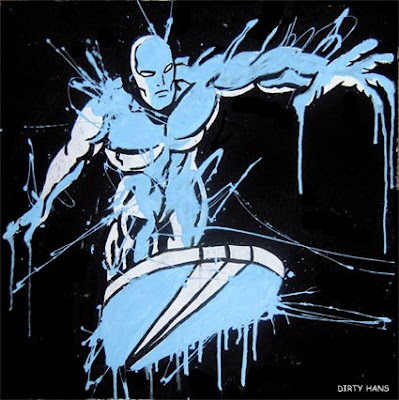 Posted April 24, 2009 in Hans, Silver Surfer. Another new contributor, welcome to Hans a UK/Belgium based artist with a dynamic comic inspired style. Check out his flickr page for more.